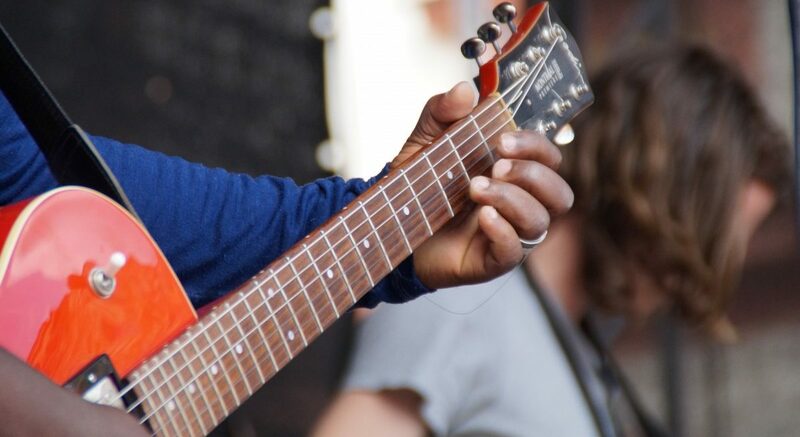 Chicago has an important hold on the history of blues music; the city pushed Lonnie Brooks, Muddy Waters, Buddy Guy, and Willie Dixon to the top of the nation’s charts, helping hundreds of other musicians get their much-needed time in the spotlight. 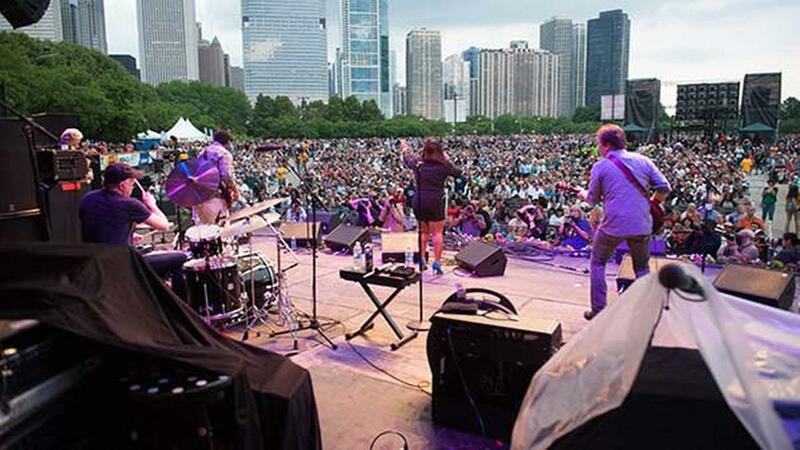 Each year, Chicago celebrates is storied blues history with the Annual Chicago Blues Festival in Millennium Park. 2018 will be the festival’s 35th year. The festival spotlights Chicago-born and –bred musicians and performers in one of the city’s most beloved outdoor spaces: The Jay Pritzker Pavilion at Millennium Park. Past performers include Bo Diddley, Chuck Berry, Etta James, Lonnie Brooks, Lurrie Bell, Stevie Ray Vaughan, and Memphis Sam. Previously-announced 2018 performers include Core Dennison Band, Mississippi Heat, Mavis Staples, and Giles Corey. There is a planned tribute to Bob Koester and the 65th Anniversary of Delmark Records. Headliners perform from 5:30PM-9:30PM each evening throughout the week, but music entertainment begin at 11AM each day. Festival planners recently announced 2018’s full line-up—it will not disappoint. Popular acts include Willie Clayton, Kenny Neal, Fantastic Negrito, and a Little Walter tribute. The main headliners will perform on June 8th, 9th, and 10th. For more information about attendance, scheduling, and parking, see the City of Chicago’s website. As always, the festival is free and open to the public.